Did you know that The Atos Group is the Worldwide Information Technology Partner for the Olympic & Paralympic Games? Our Group provides Cloud services, Infrastructure & Data Management, Business & Platform solutions for clients across various business sectors: Defense, Financial Services, Health, Manufacturing, Media, Energy & Utilities, Public sector, Retail, Telecommunications and Transportation. Would YOU like to have look at the Technical Support Engineer responsibilities? Product qualification in terms of benchmarks, system tests and acceptance tests. 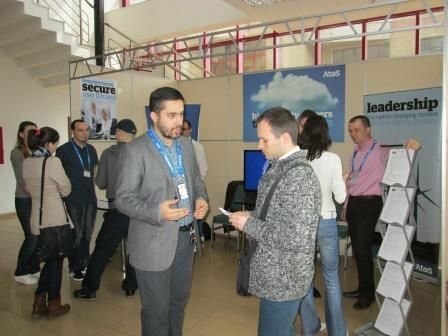 We offer training and certifications: Ongoing In-depth training with current and emerging products and technologies. We have flexible benefits: Medical program, Sports benefits, Lunch vouchers, Mobile phone, Laptop. Compensation: offer competitive pay and benefits packages and relocation bonus. Have extra vacation days relying on your experience. We are a company passionate about employee happiness as well as company growth. 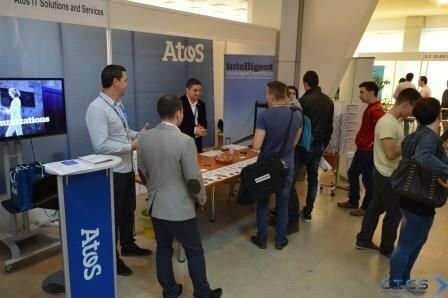 Atos offers you not only a significant and exciting workplace, but also a rewording work experience and great benefits.